A federal grand jury on Tuesday returned a superseding indictment against a man accused in the abduction of a University of Illinois scholar from China. The new indictment accuses Brendt Christensen, 28, of kidnapping resulting in the death of Yingying Zhang. If convicted of the charge, Christensen faces the death penalty or mandatory life in prison. Christensen was initially charged with the 26-year-old Zhang of Nanping, China. The new indictment alleges Christensen intentionally killed Zhang in "an especially heinous, cruel, or depraved manner." It contends her death involved torture or serious physical abuse and that he did so "after substantial planning and premeditation." The new indictment also alleges Christensen used a cellphone and a vehicle, both instruments of interstate commerce, to commit the offense. 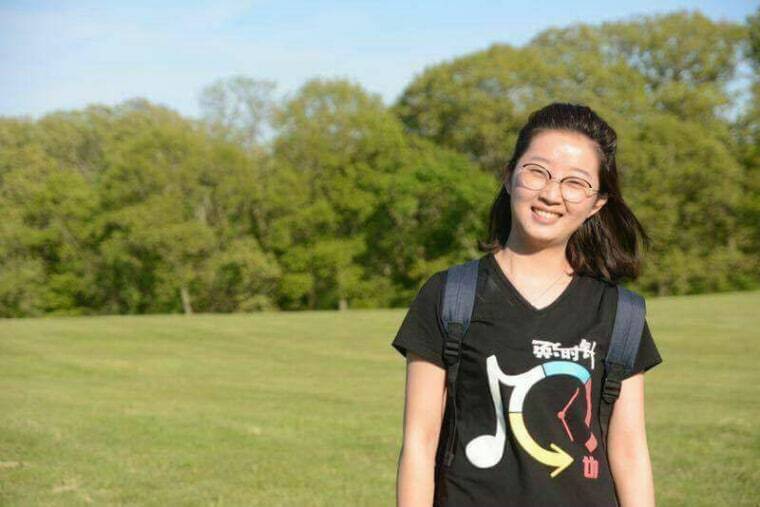 Zhang disappeared June 9, weeks after arriving at the central Illinois campus. Even though her body hasn't been found, authorities believe Zhang is dead. The indictment also charged Christensen with two new counts of making false statements to FBI agents. It states Christensen lied when he told the FBI he stayed at his apartment and slept and played video games all day on June 9, "when he knew full well that he drove around the University of Illinois campus on the afternoon of June 9, and picked up Y,Z. as she was waiting for a bus." It alleges Christensen lied when he said he dropped of an Asian female in a residential area shortly after picking her up. Christensen has been held in the Macon County jail since his arrest by U.S. Marshals. He is tentatively set to go to trial Feb. 27. Christensen's lawyer, Robert Tucker, said he had not seen the superseding indictment and had no comment. Attorney Steve Beckett, who represents Zhang's family, said he had not spoken to them Tuesday but said the superseding indictment "is not unexpected." Beckett said Zhang's family remains in the Urbana area and intends to stay until she is found.